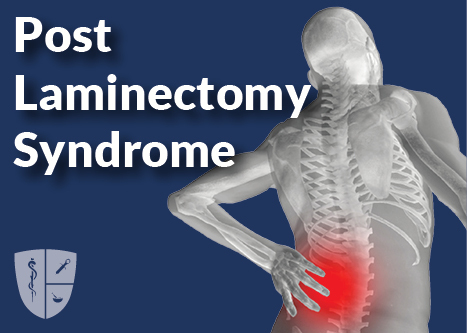 Post Laminectomy Syndrome (PLS) is a chronic pain condition that affects some patients after back surgery. Also known as failed back syndrome, PLS is a general term for a variety of chronic pain syndromes experienced after back surgery. 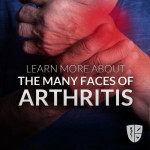 A doctor will diagnose PLS after recognizing a pattern of chronic pain and unexpectedly poor surgical outcomes. This physician may order imaging, lab tests or mental health screening to identify the underlying causes of the pain and to rule out any mental health-related issues. 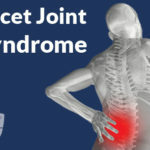 This type of pain can be difficult to treat because of the diversity of potential causes and variety of pain syndromes that can result from it. However, possible treatments include opiate pain medication and using a back brace or TENS unit. A physician may also suggest medial branch blocks if the patient does not have any hardware as a result of the surgery. For those who do have hardware, different types of epidural steroids injections are available. If more conservative options fail, spinal cord stimulation may be the best treatment option.